Use the dropdown below to select a site instead. This website provides the latest data from air quality monitoring sites across Wiltshire. You can also sign-up for Know & Respond SMS or email alerts providing you with all you need to know about air pollution levels. Health advice is also available to help you take the right action if pollution levels become higher than normal. 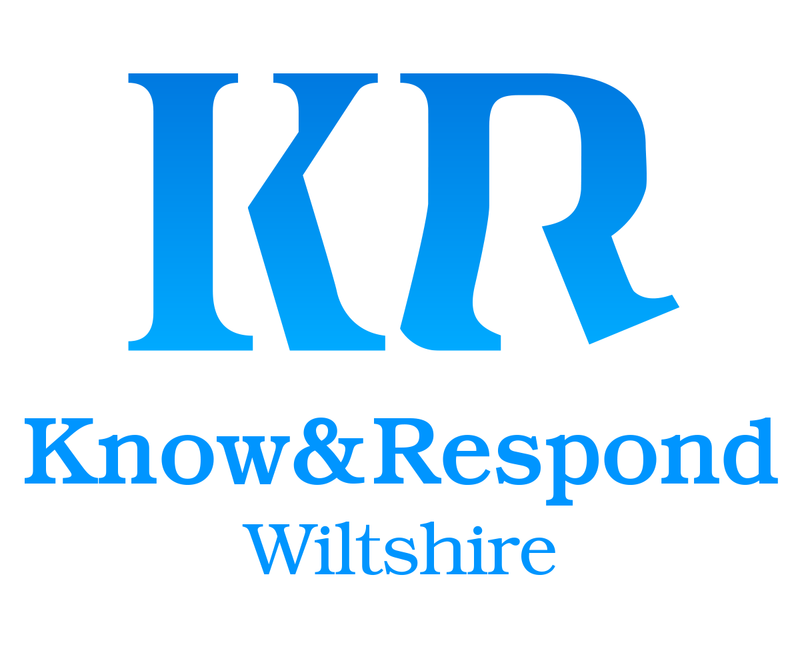 Stay updated when pollution levels increase with Know & Respond Wiltshire alerts via SMS or email.